Sorry this post was a little late! My hotel didn't have reliable wifi. 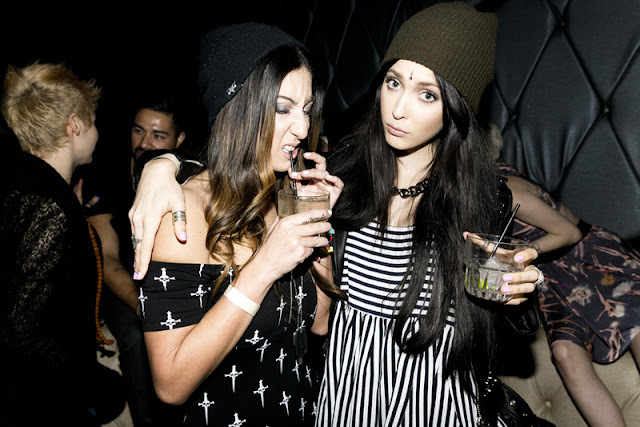 These photos are from a night out at Bootsy Bellows in Hollywood with Dolls Kill! 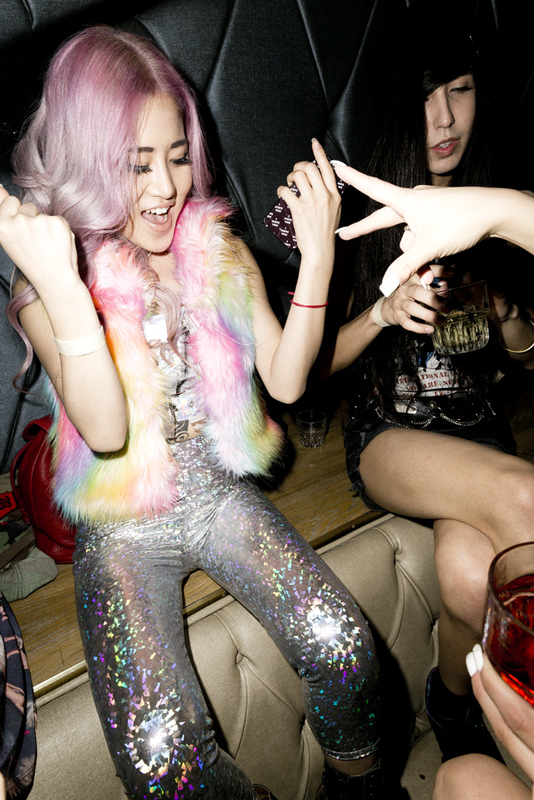 We got all dressed up in awesome clothes (hitting the site very soon) and partied all night. It was madness. Most of my outfit is my Lip Service. My choker is the UNIF Prayer choker, and I got to keep it ^_^. 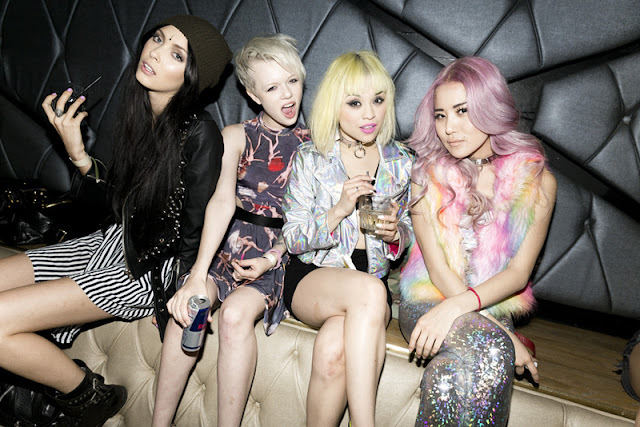 Ugh these photos make me miss my lilac hair so much.